Home Cuba	Where to stay in Cuba? I get a lot of questions about the best way to stay in Havana. As everywhere in the world there are places for lower and places for higher budgets. in this post, I will give you some tips about accommodations for every budget! If you need a special recommendation, feel free to ask! In general, the best way to stay in Cuba is “Casas Particulares”, that means BnBs run by private people or owned by private people. There are a lot and there are some for every budget. Usually, the owners take really good care of the place and of their guests so that places are even cleaner and have better services than hotels. You can choose between staying in private homes or search for independent apartments, most of the BnBs offer Breakfast and wash clothes for additional costs. Normally Breakfast costs about 5$. Most of the Casa’s owners also can help you to reserve places around the island. Of course, there are good and bad ones, if you need tips for good Casas I can send you some, also I will put some links below. 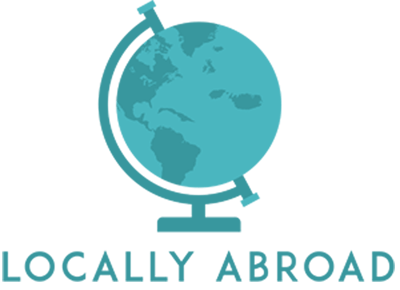 Worldwide there a lot of options to stay in hostels or do couch surfing if you are on a small budget. In Cuba it’s a little different, some laws or high fees and taxes make staying on this budget or for free a little difficult. BUT there are alternatives. I am quite active on Couchsurfing and I get some requests from travelers to stay with us in Havana. Sadly we are not allowed to host to foreign guests without a permission. For that kind of permission, you can just apply once a year, so that’s why we are not able to host. So that makes staying legally in another person’s place impossible. Nevertheless, I recommend searching on couch surfing because people can give recommendations for hostels and casas. Sometimes also the owners use Couchsurfing. So let’s talk numbers! The good thing about the room prices is, that you usually pay per room, not per person. In that way, you can save a lot of money if you travel with a friend, your partner or in small groups. Sharing a room that costs 20/25$ (CUC), with private bathroom will be the same for you as booking a bed in a shared room in a hostel. Some of the rooms also have access to a kitchen and a minibar. 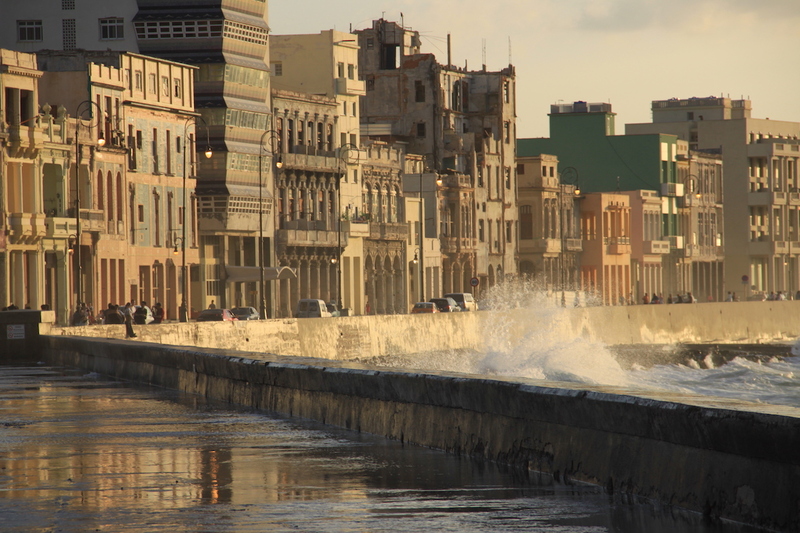 In Havana, the cheaper rooms and hostels are usually in the neighborhood of Centro Havana. Mary’s Kitchen, Rooms for 15-25$, Offers for students! There are hostels as well. Two of the popular ones are Rolandos Backpacker Hostel and Hostal Robles. There you can find a private room or a bed in a shared bedroom. They also offer breakfast and washing services, also they can arrange with somebody to pick you up at the airport. If you stay longer for studies or whatever there are casas with special offers for that. Also, you can find apartments to be more independent. I am working on a separate article on traveling on a budget in Cuba so you will get more tips and tricks on that topic! You can get really nice rooms for a solid budget, for example, there are rooms in old colonial houses or mansions for about 30-50$ (CUC). In the busiest tourist area, Habana Vieja (Old Havana) rooms happen to be more expensive (about 60$) because it is the touristic hotspot. I always recommend staying in the neighborhood Vedado. There you can find really nice rooms in old mansions because the neighborhood was built for people with money in the early 20th century. Now, most of that buildings chanced the owner or where destroyed and rebuilt. in this way, you get the change to stay in amazing houses for a good price. Also, the neighborhood is quieter but at the same time the cultural center of the city. Houses I recommend here are Villa Lola and Carta Cuba (among others). There are a lot of luxury casa and hotels in Havana. I recommend the Neighborhood Miramar for that kind of stay. There are mansions with swimming pools and all kind of comfort. But you also can find penthouses in the Vedado with exceptional views. A lot of those casas you can find in Airbnb, but there are a million other websites for reservations and finding places to stay in Cuba. Also, many casas have their own websites with photos etc. Besides that, it is worth to check the Cuban sides Revolico or por la livre.There you can find offers and articles about BnBs and apartments for longer stays. The best way is to follow personal recommendations from other travelers or friends. Also, you can ask me for more recommendations. Have a nice stay in Havana!